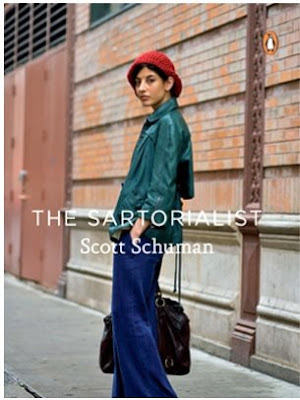 if you love the sartorialist you can now peruse his great snaps on paper whenever the mood strikes you. he blogged about it’s impending arrival back in january, and now you can pre-order the book on amazon. looks like the cover shot is CITY editor julie ragolia as reported by refinery29 here.